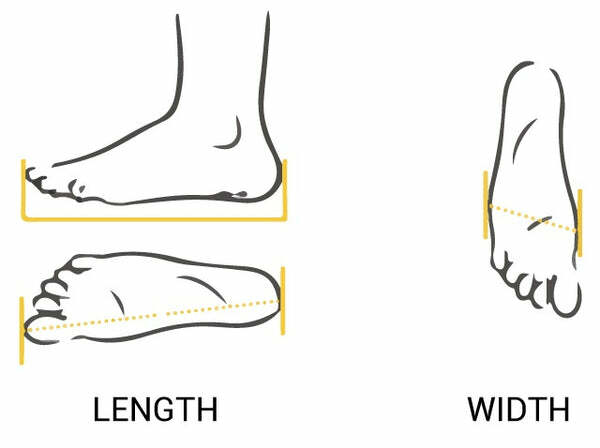 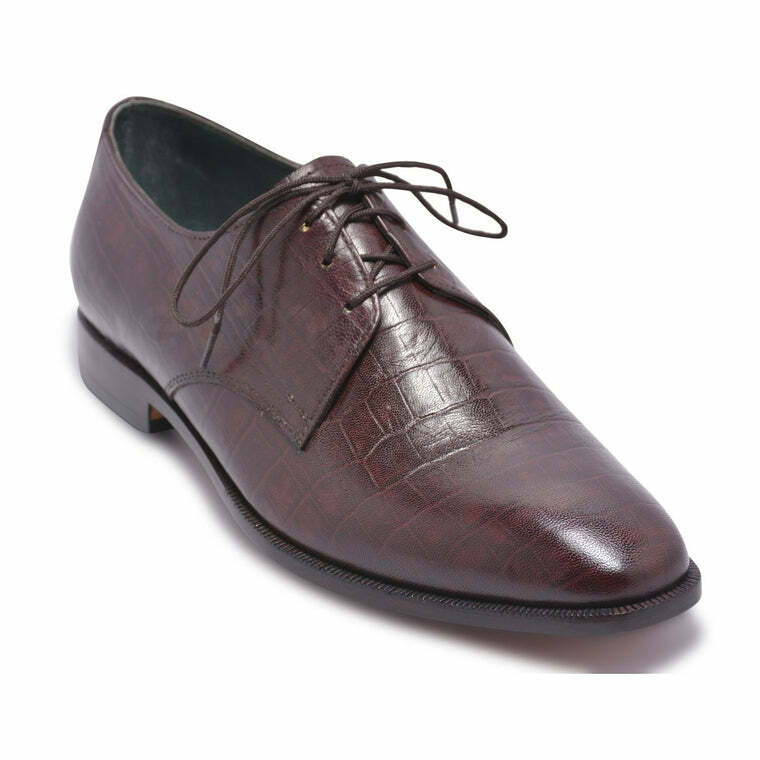 Shoes can ultimately make or break your entire look. 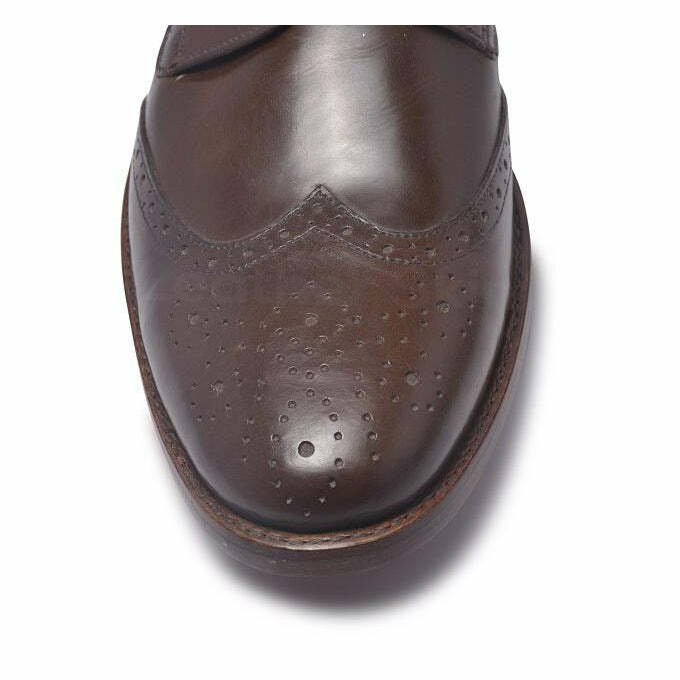 So it’s always a wise decision to choose your next pair carefully. 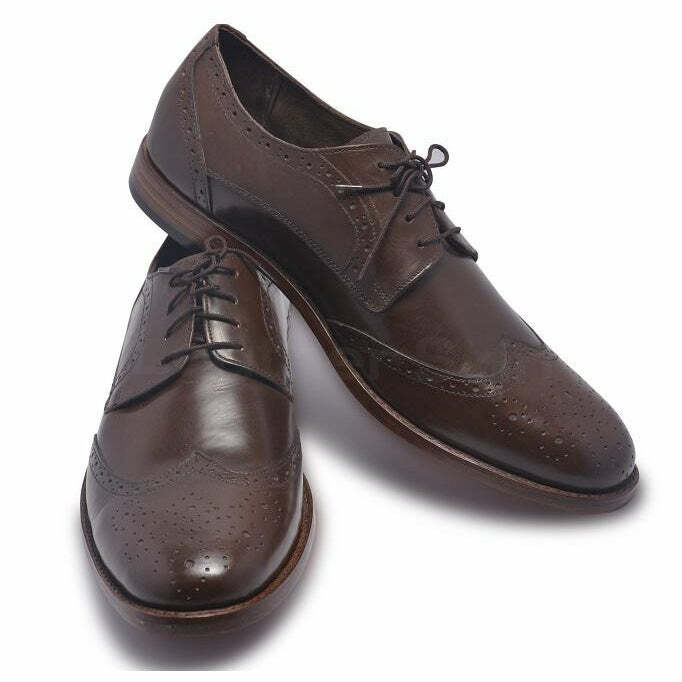 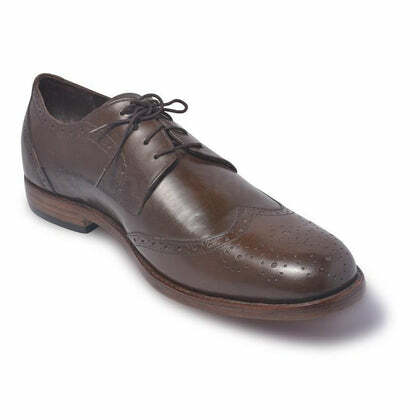 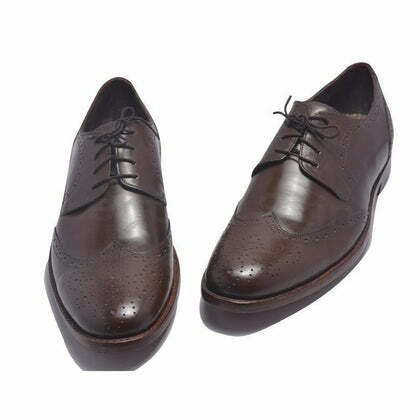 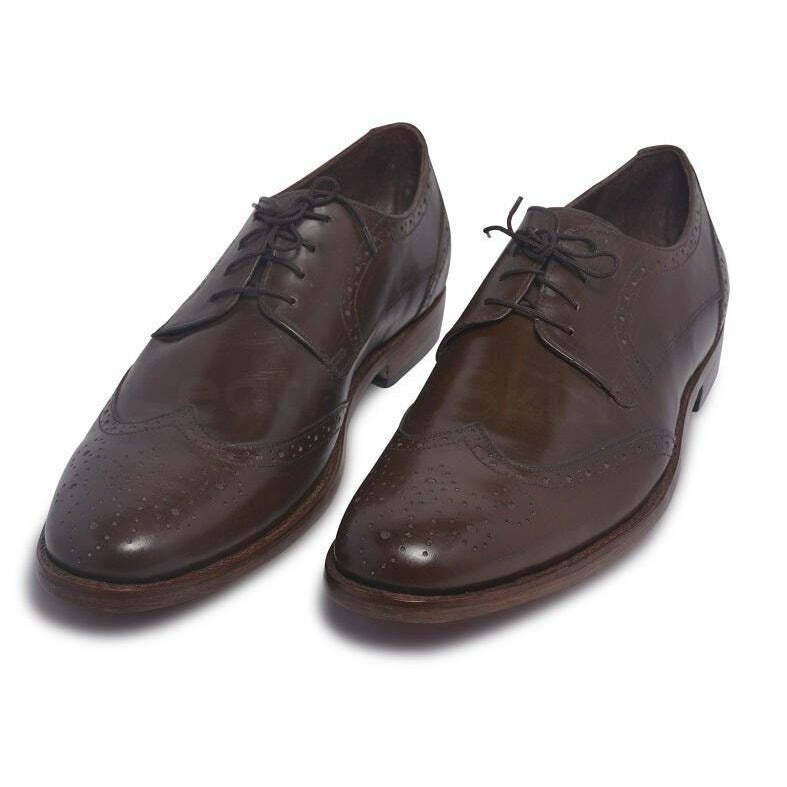 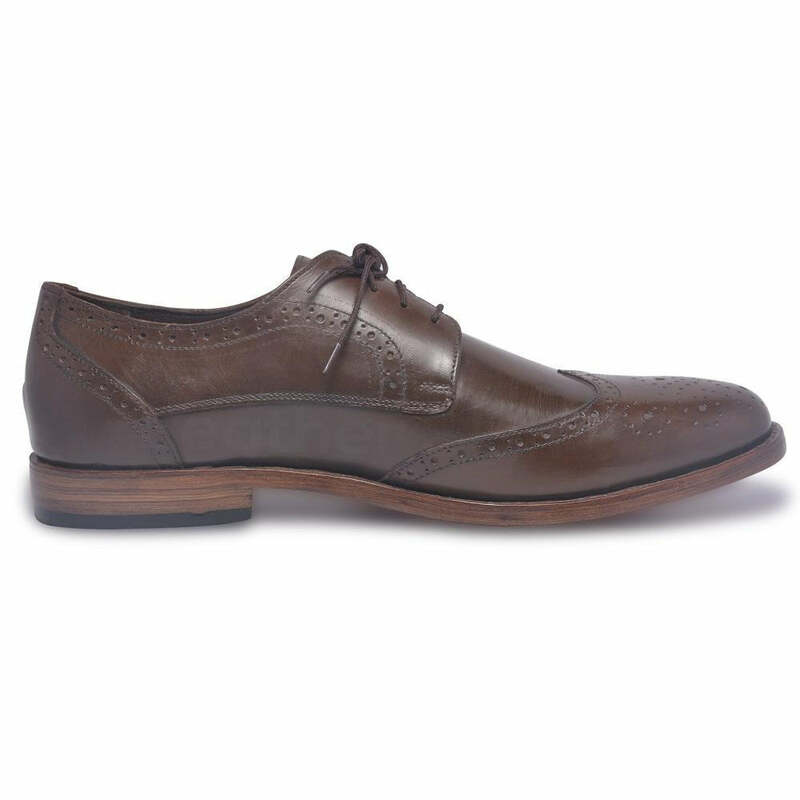 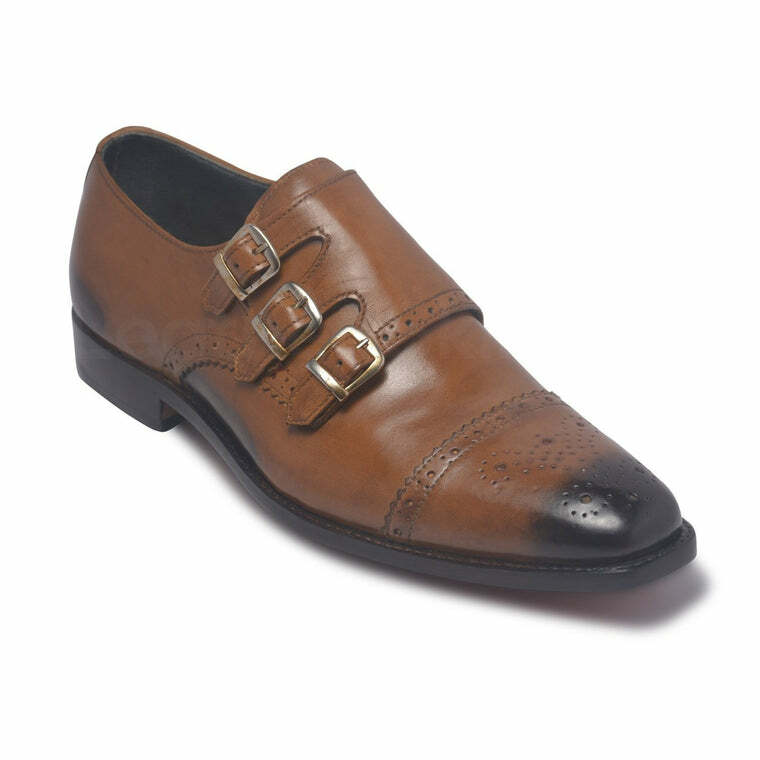 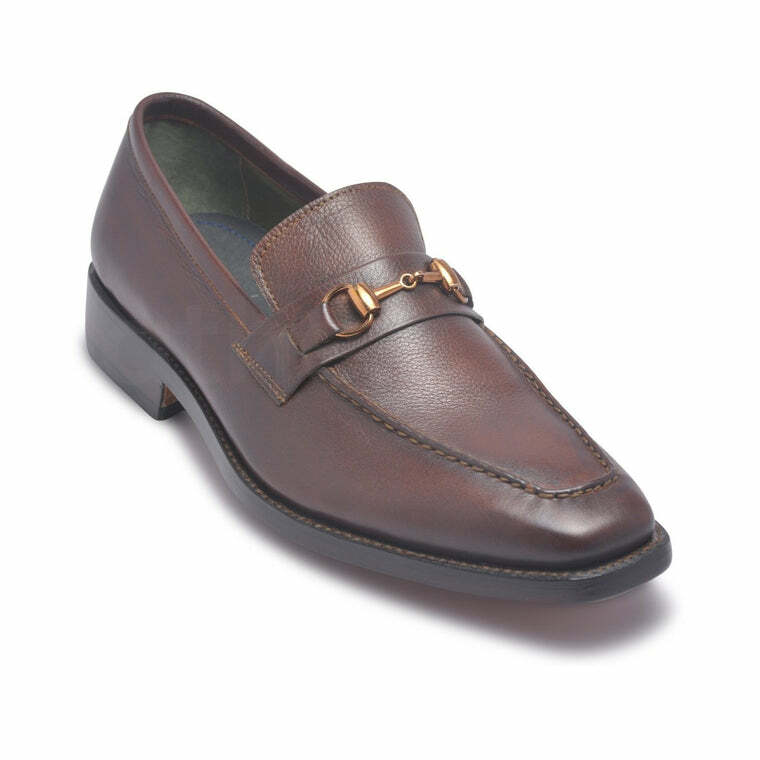 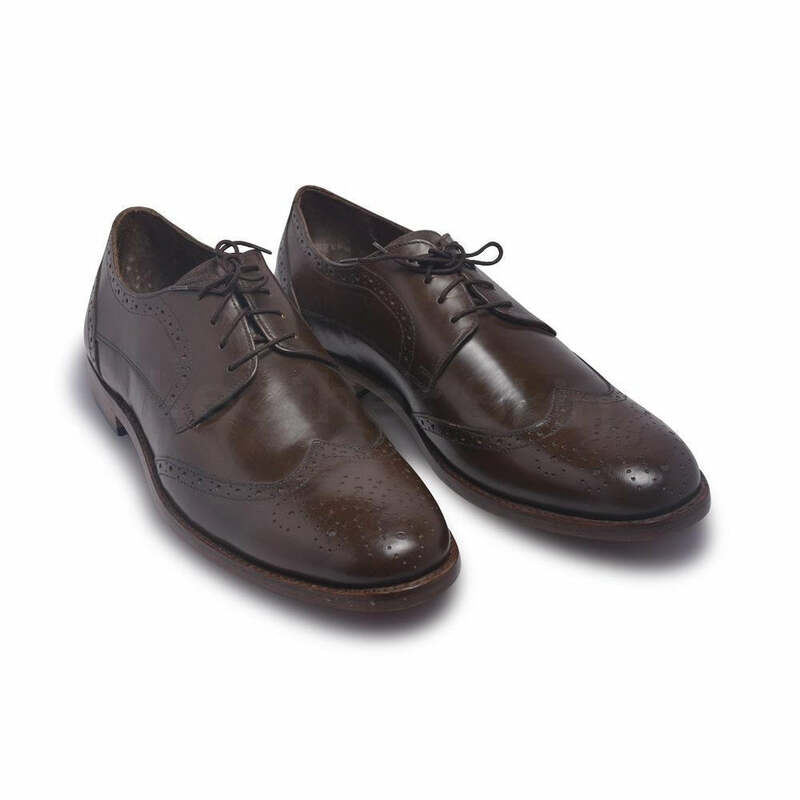 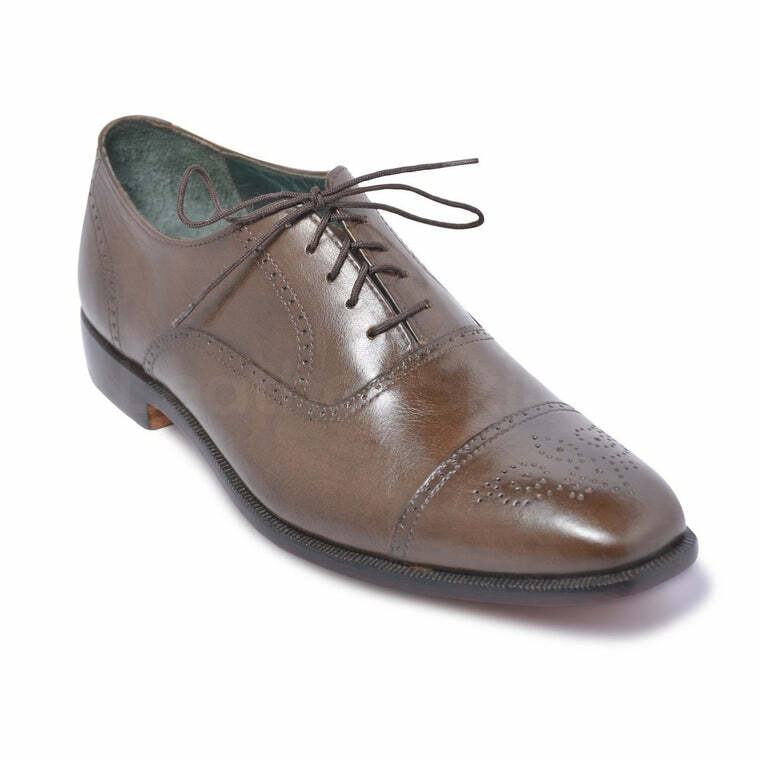 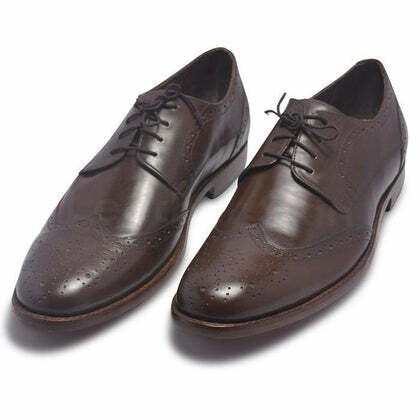 These brown brogue leather shoes from LSS are exactly what you need to add to your shoe closet. 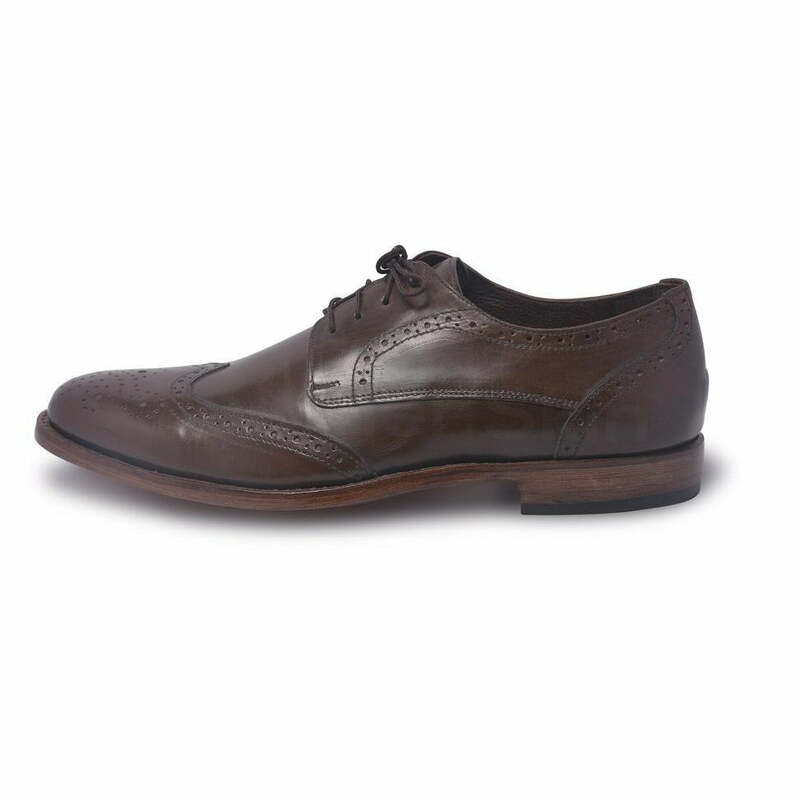 These wingtips are the height of style and sophistication. 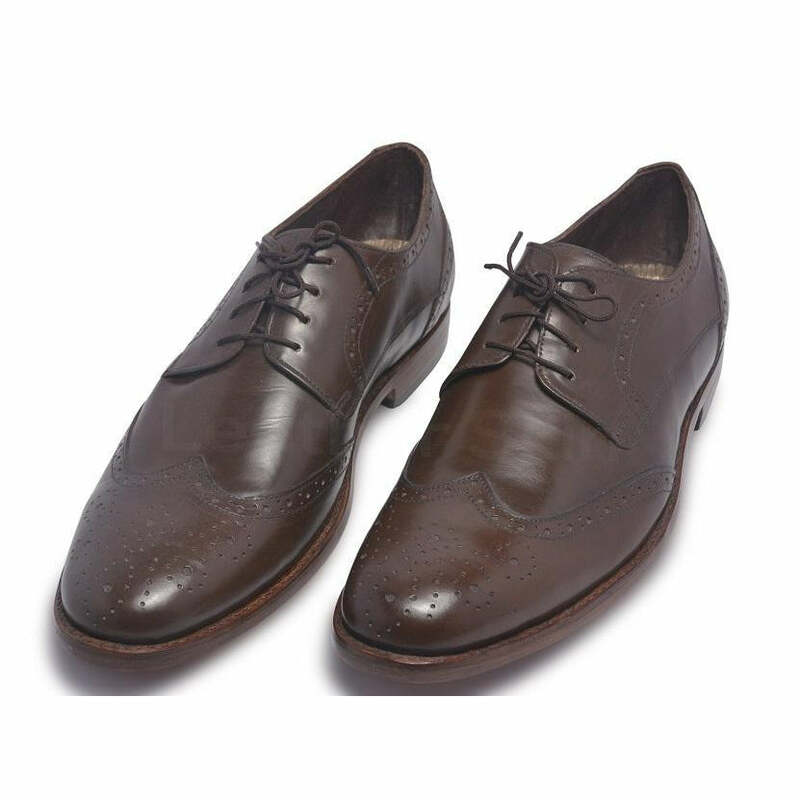 Pair them with your best suit, and you’re basically red carpet-ready. Or for a more toned down, casual look, wear them over chinos or trousers. Their dark brown color and intricate design make them an ideal choice for your next formal party.